I’m a mom, a wife, social coach, online instructor, a dream catcher, and a bunch of other titles depending on which day of the week it is! Becoming a social coach for all direct sales companies was the best decision I have ever made! Now, I get to spend extra time with my hubby and kiddos, while helping others to grow their online income and create more work/life balance by doing what they love. Success! Now check your email to confirm your subscription. You are sooo close to getting your content calendar! Up-level your social media presence. 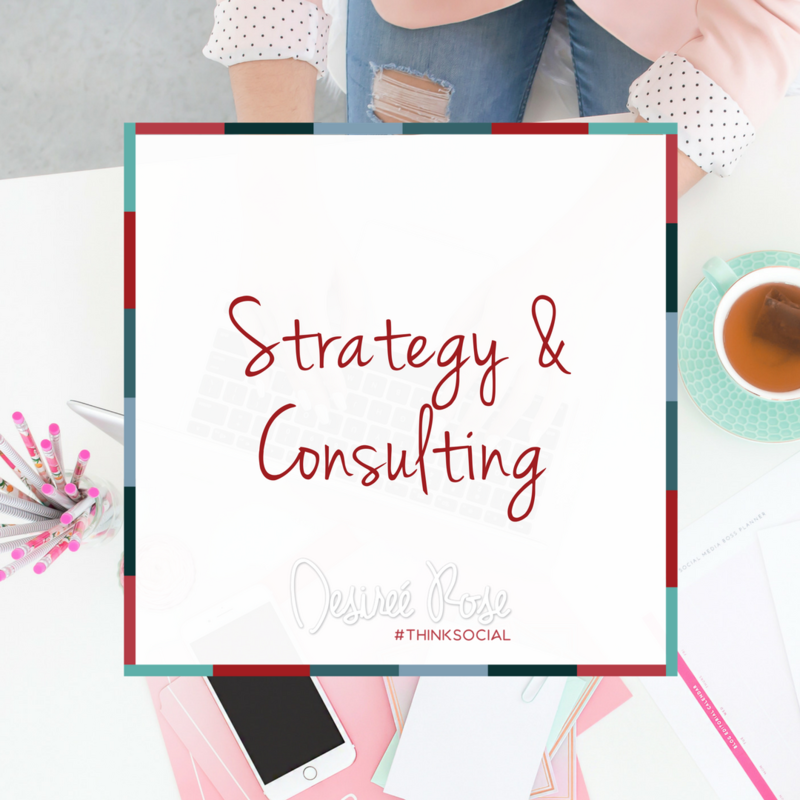 Develop your social media strategy with the support of me and my team. 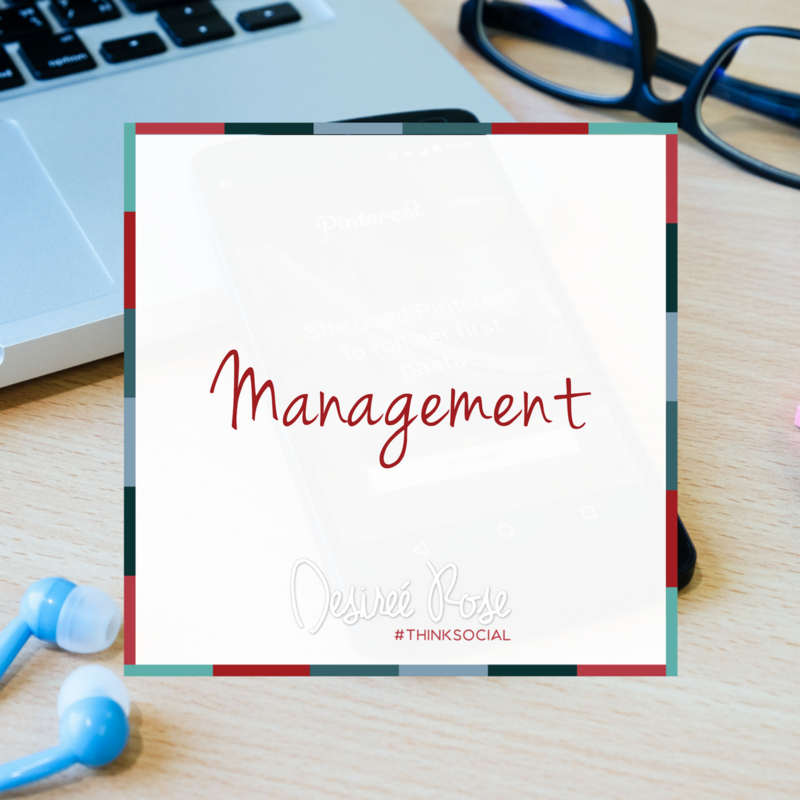 We take social media off your daily “to-do” list so you can focus on doing what you do best – growing your business. Your brand is a powerful tool to help you grow your business. 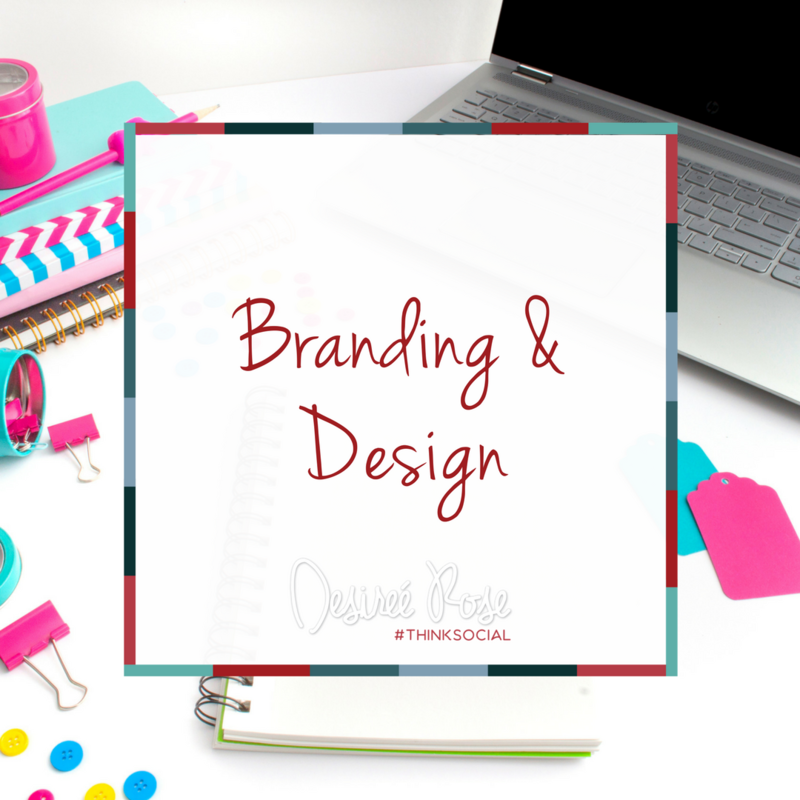 Let our branding team help you create a beautiful and cohesive brand. 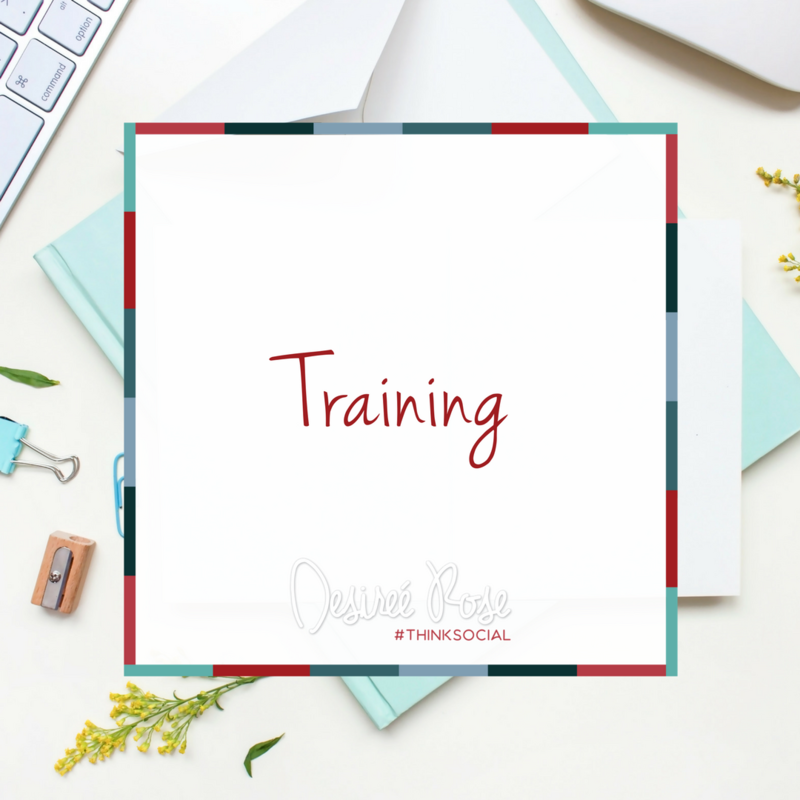 I have developed several courses to help you learn how to DIY your social media strategy to grow your business. Working with Desiree and her team was an absolute pleasure! I can not recommend her enough! I learned so much from her courses and my branding is amazing!! This was the best business decision I have made! The branding package was incredible, came quick, and I was able to be so involved in the process! Desiree answered all of my questions and was extremely helpful! She really takes the time to get to know you and help you build you business!! Desiree and her team are amazing to work with! I got my branding done and I wanted to change things and her and her team had no problem making changes! I now use her for a graphic retainer and I love it! Makes less stress for me trying to make graphics. 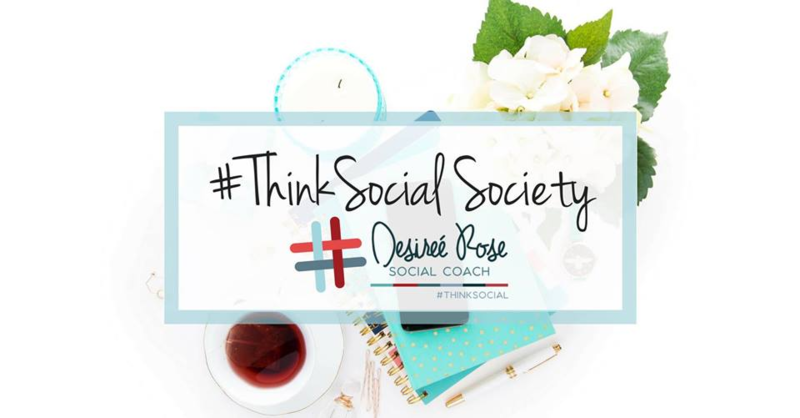 Also, her Think Social group is amazing, she gives engagement posts to use and all I add is my logo! Love working with this group of ladies! Desiree and her team have been AMAZING!! She created AMAZING branding for me that really captures my personality and my community LOVES it as well! It’s such a load off to have her graphics package too! I no longer have to spend any time creating my own graphics, event banners, etc! 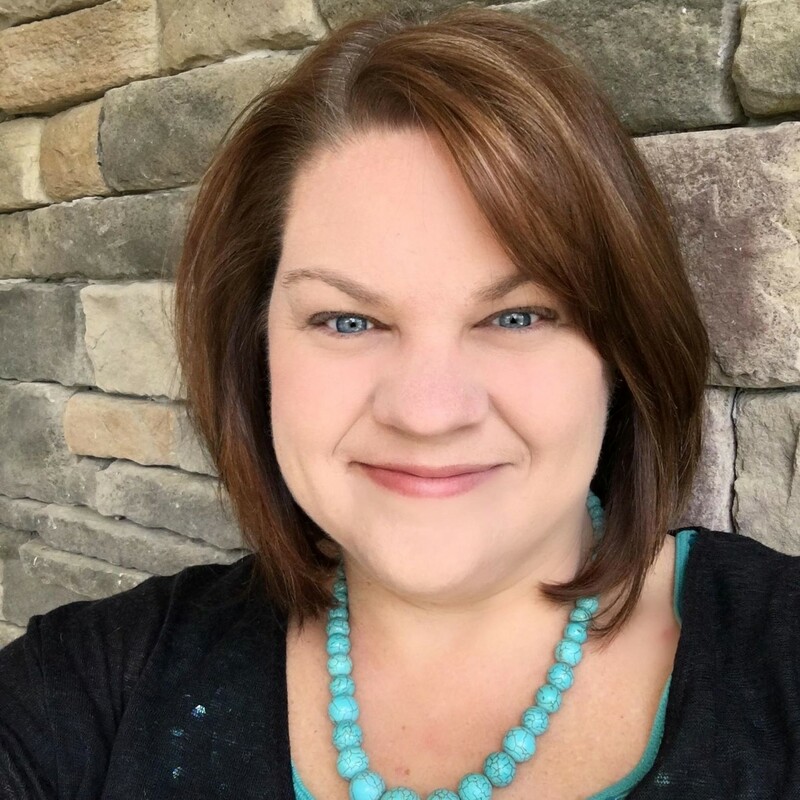 She has also helped with her Virtual Assistant services and I can’t wait to get started with her pinterest and instagram services! Let me show you how to rock your social presence. Schedule a FREE 15-minute discovery call.